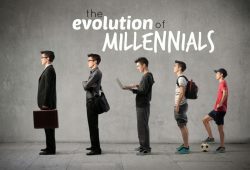 We continue to explore Nurturing the Millennials (Part Three) in this third part, you can click here to read part one and here to read part two. So, with all these challenges, how do we connect with the Millennials? Positional leadership is passé for the Millennials. They will not do what they are told if the leader has no credibility. If they don’t respect and/or like you, you can forget it. They want to follow leaders who have integrity and are competent. Your credibility is also seen in your willingness to listen and learn from them. They have much to contribute and share. A 2013 Google Chrome ad shows a college student video chatting about all the details of her life to her dad. Many parents are on social media, following their children and sharing their lives with them. My children enjoy what some psychologists call a new type of parenting style: ‘peer-renting’, with us. This close connection between parent and child has allowed us access to each other’s lives. Alison and I are very open to them about the challenges and issues we face in our family. Consequently, they reciprocate as well. My wife Alison is a Facebook user and that’s how she connects with our children. In our visits to Meixi in Seattle and Shun in Boston, we were so touched and surprised that they wanted us to stay with them in their smallish apartments. Can these be applied to the workplace? Certainly. Know their family: We must go beyond their work life. We need to find out about their parents. Understand their interests and hobbies: one enjoys cars, one likes to drink, another enjoys food, yet another likes to sing. Interact socially outside work: Go out for meals and drinks with them. Essentially, show them you CARE. Millennials want to feel significant. They want to feel self-actualized in their work. They must feel that they are contributing to their organization. 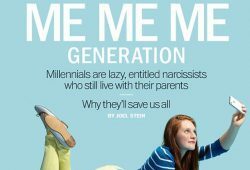 The problem is that supervisors don’t spend enough time talking through the work of the Millennials staff and affirming their contribution regularly. During work hours at DreamWorks, you can take classes in photography, sculpting, painting, cinematography and karate. With their 2200 employees, 25% are under 20 and the studio has a 94% retention rate. One of their major contributions is their ability to know and use the latest technology and social media. Engage them in those areas. I encourage them to explore new websites, YouTube, Google, Taobao and whatever resources they can find to help build a better organization. 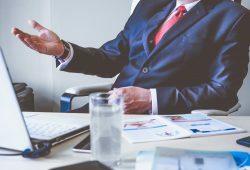 They can also help you evaluate technology and find the cheapest value option to make the organization more efficient and effective. Tap on their digital knowledge and expertise. You will be surprised how much they can contribute. Making coaching a part of the supervisor’s core competence is a must if we want to keep Millennials. Most of us are not trained as a coach. 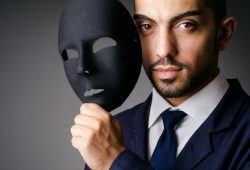 We often see ourselves as Teller rather than Questioner. A good coach asks the right questions. What are two key issues in this problem? What are the key factors that have contributed to this problem? What continues to give you hope? What outcomes do you want to see in this problem? What has not worked before? And Why? What has worked before? And Why? Who can we call upon to help in this area? What would they say? What would you do differently to deliver the outcome that you want? What will be one significant step you can take right now to address this issue? Although Millennials are more accustomed to social and email connection, they yearn too for real friendship. Hence, it is important that as leaders, we provide a culture where we learn to be friends. Finding and valuing each other’s strengths. Helping them navigate through and complement each other’s weaknesses. Doing regular peer debrief and coaching in a non-scapegoating environment. Sharing failures openly and encouraging failure-ownership. In so doing, we build strong ties and emotional engagement with each other in the team and not just us as leaders. In other words, help them build a strong friendship. Teamwork is a consequence of good human friendship. Boredom is a sure killer of the spirit of Millennials. Ask them for new and fresh ideas. Encourage them to challenge the status quo. Send them for challenging assignments. Attach them to other teams/departments for a short stint. Get them to read widely beyond their job scope. Have them participate in new, challenging projects. Nothing breaks the hearts of the Millennials staff more than for us to break our promises to them. They will be making commitments to the organization, and us even though their commitments might be short-lived. We should expect that short-term vision. But we have to make commitments to them by making ourselves available, sharing resources, unblocking obstacles, maintaining confidence and keeping promises. All these will build trust between them and us as leaders. Even though they may not stay for long, we have at least contributed to their lives. And hopefully, they can become grateful or practice these values with others in their future vocations. We can’t control how they will react. It is only incumbent that we live out our values. 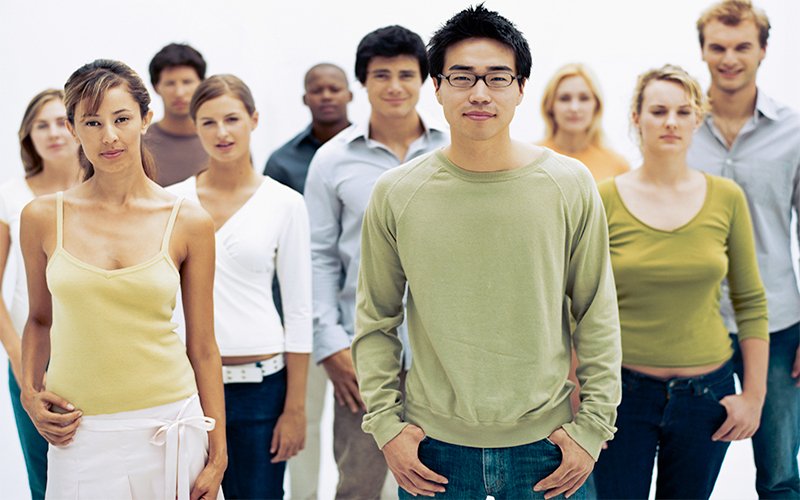 Millennials are pragmatists and powerful individuals. They can become purposeful in their endeavors and be people of change. I see that in the lives of my three children. Meizhi, at 20 years, my youngest, went to NYU Shanghai for her undergraduate studies and has always been a connector with people. Her vibrant personality and endearing relational skills as well as creative talent in theatre have enriched so many. Perhaps, if each of us can do our part to engage one Millennial, that person can also be the ripple of change for good. Millennials may be the greatest generation ever! 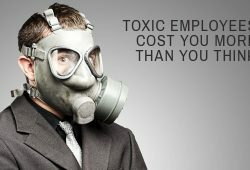 Is Your Boss A Toxic Leader?